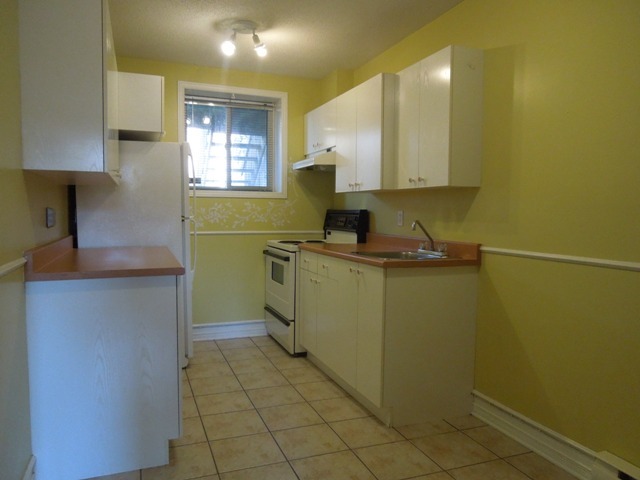 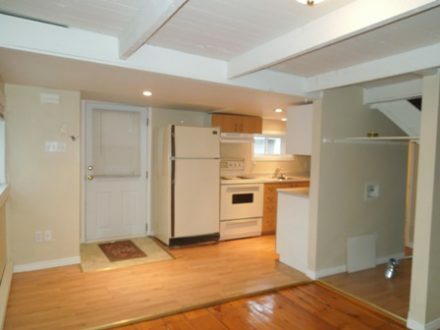 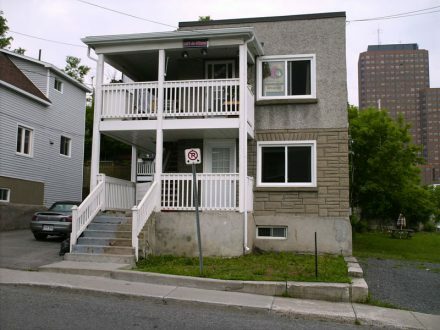 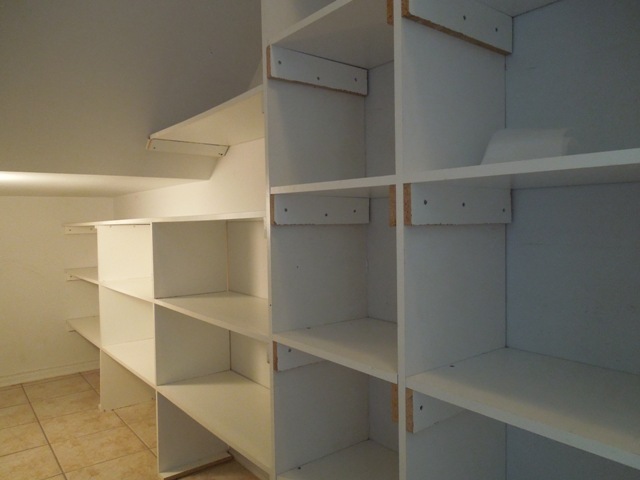 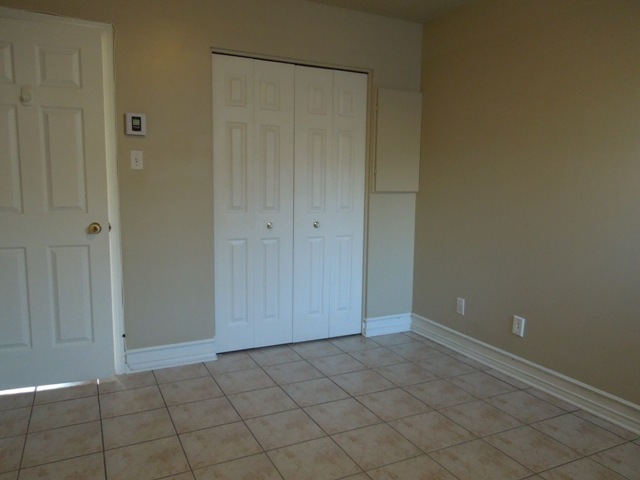 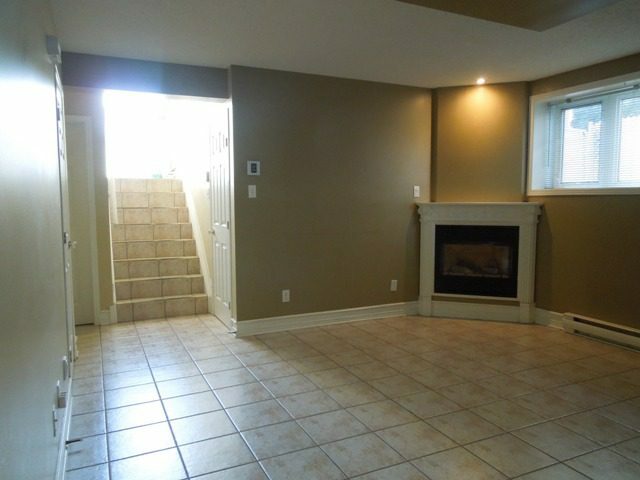 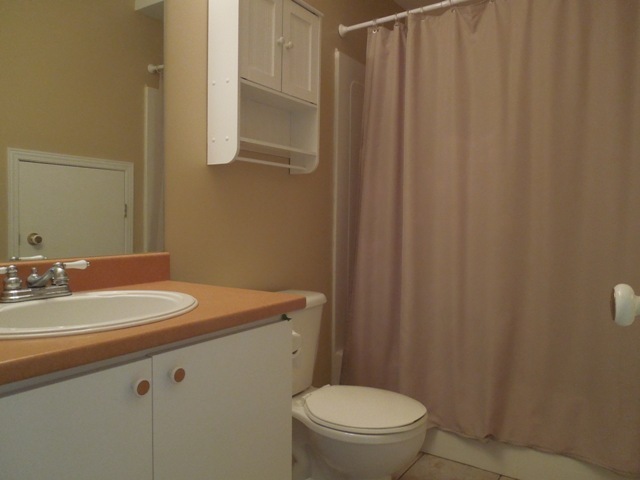 *1 bedroom apartment Condo style in half basement. 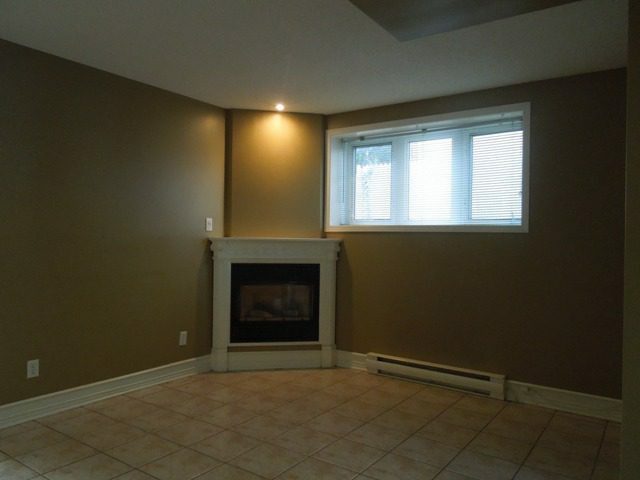 * gas fireplace. Furnished with 4 appliances (washer, dryer, stove and fridge). 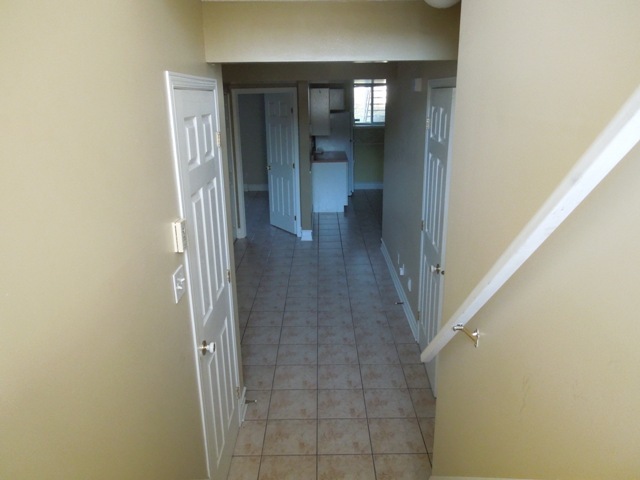 *Very quiet area, near the bridges and buses, Shopping center and government building. 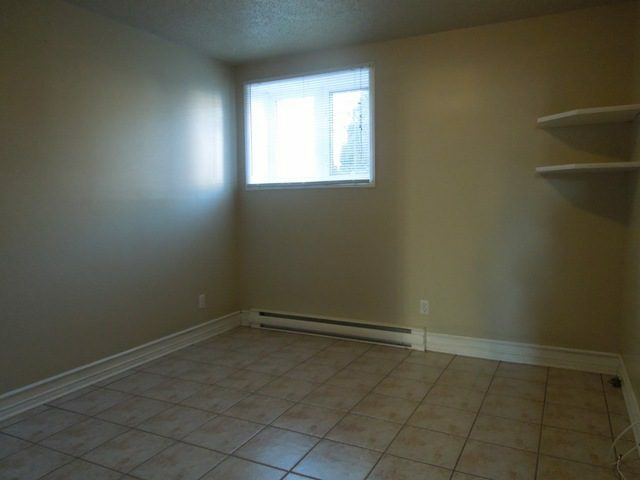 4 Frontenac (Centre Ville Hull) 1 Bedroom NOW!